With Chelsea Flower Show just around the corner, we can’t think of a better time to celebrate our favourite floral wallpaper designs. Floral prints not only bring the joys of spring into your home eternally but are one décor trend that never goes out of style. 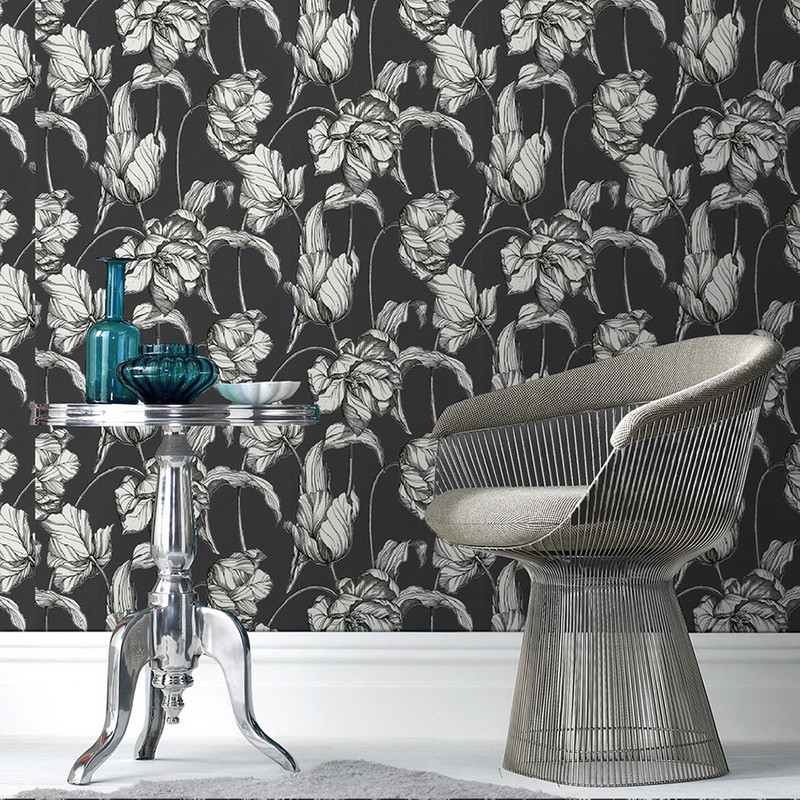 We’ve put together our top five floral wallpaper designs to inspire your next décor update. Let’s begin our top five countdown with one of most daring floral prints in our collection. 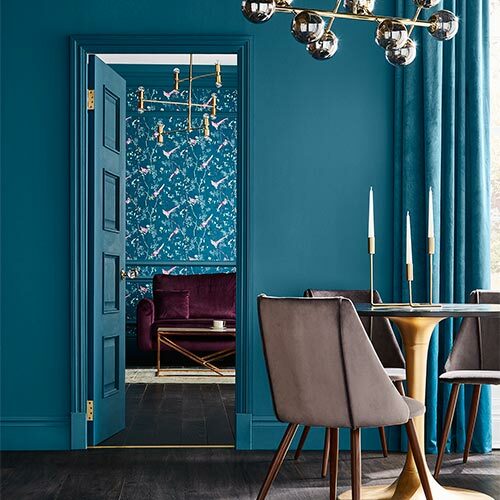 If you are partial to a pop of colour, our Kensington Chartreuse wallpaper is guaranteed to make an impact and is ideal for those who want to create a vibrant sitting room that is brimming with life. Modern with a vintage twist, this design is as dramatic as it is decadent. 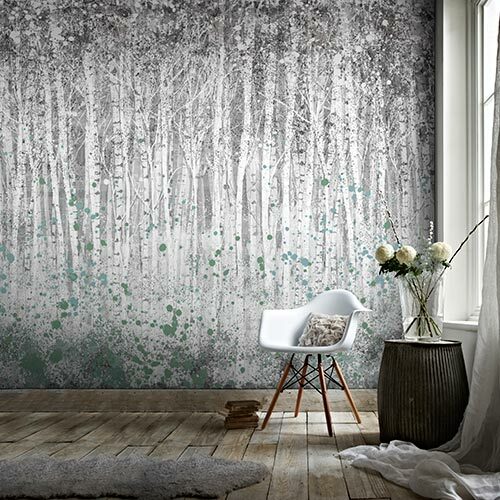 Floral prints don’t have to be bright and bold, there are plenty of decadent wallpaper designs that complement a neutral setting. Our Sparkle Brown wallpaper features a subtle floral print that lends itself perfectly to a social setting. 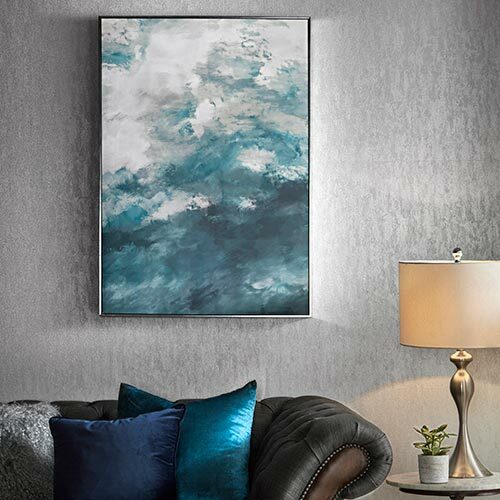 We love the metallic finish that is ideal for a contemporary living room and this is one of the reasons it has made it into our top five floral prints. 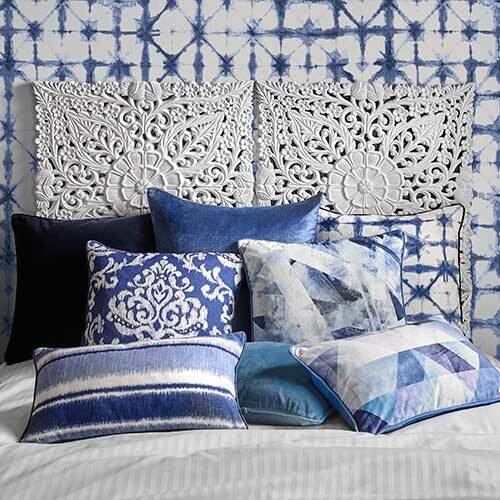 Bedrooms lend themselves to bolder prints much easier than other rooms in the house, so if you like adventurous prints in bright colours this is the place to express your love of bold florals. If you don’t want to go overboard with a bold print, consider a feature wall using our popular Harem Tulips grey wallpaper design by Laurence Llewelyn Brown. For that extra touch of drama, our Wall Flower Limestone wallpaper creates the illusion that the design in carved in stone but it is in fact smooth to touch. 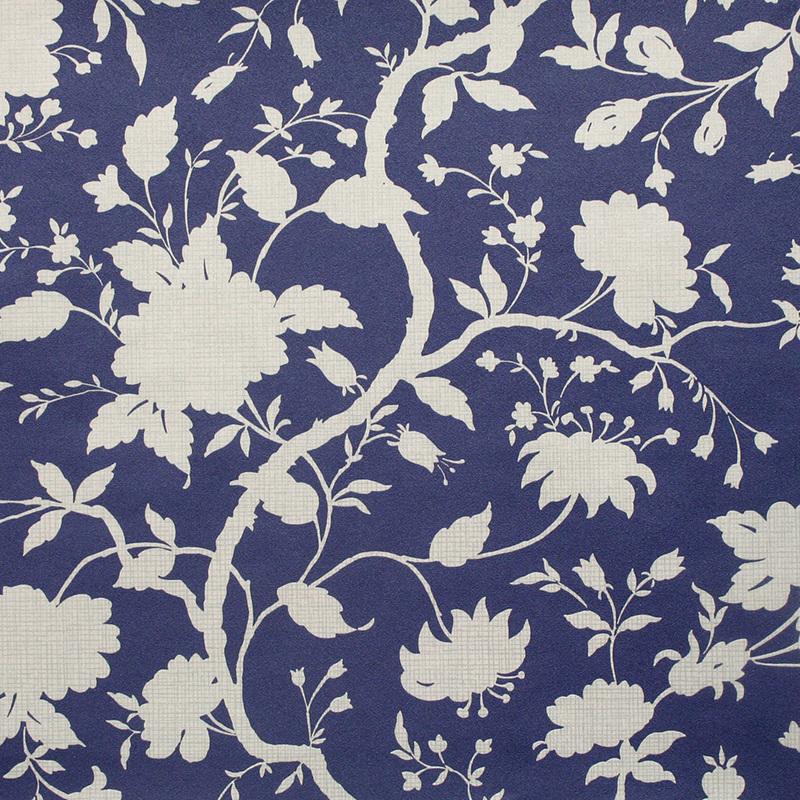 An intriguing floral print that is calming yet contemporary. From tempting tulips to rustic roses, there is a floral wallpaper design to complement every preference. Add a stylish touch to your home this season with our selection of beautiful blooms and let our designs delight you for years to come.